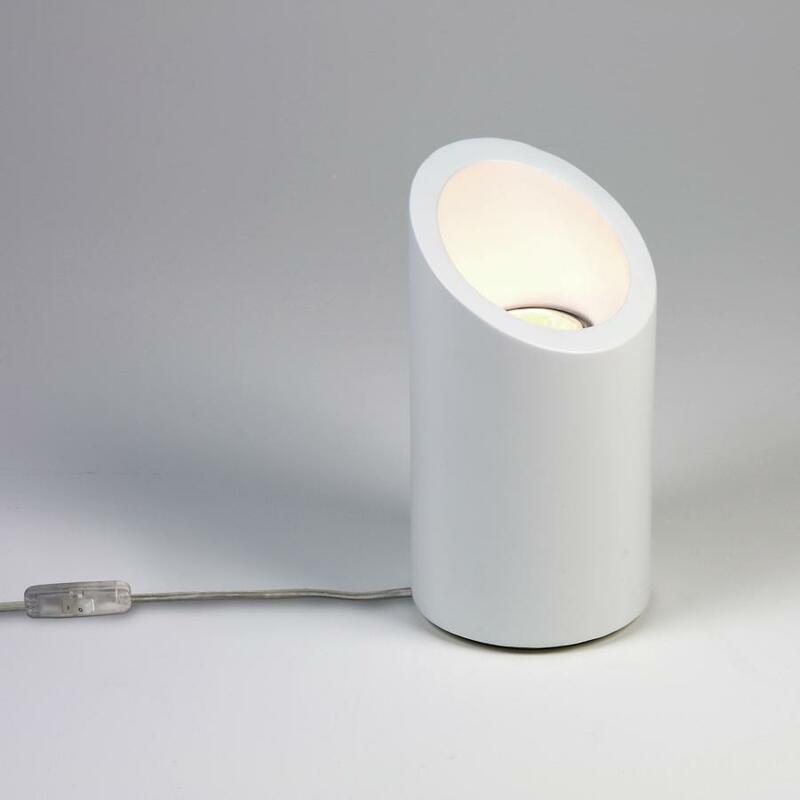 In a white plaster finish that can be painted, this double-insulated light is dynamic and attractive for any modern home. Featuring a Rocker switch located on a subtile clear cable for easy use to switch the lamp on and off. Can be used with any GU10 lamp up to 50W, suitable for LED and energy saving lamps. LED lamps can be used for a more energy saving option.